“S3200xl. Could do with a new backlight. Has effects card eb16 but no 2nd filter. Runs fine on o.s 1.05 with 16mwords. Fully working with EB16 effects, filter board, 16MB RAM, original manual, box and packaging. 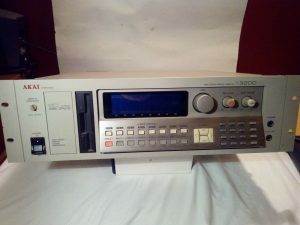 Not sure on working condition of this unit as I have no disks to load to test it properly. Therefore it is sold as seen. It powers up as you can see from the pictures, and all the menu functions work. I believe the backlight has gone in the display, but you can still make out what the menu’s are when the contrast is all the way up. Buttons are all still nice and colourful! 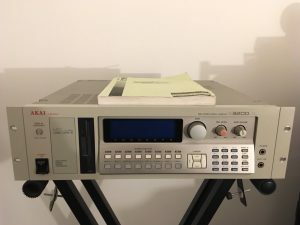 “For sale is my Akai S3200xl Sampler from my non smoking home studio that I have owned from new. Its complete with manual, power lead, and original box. Its also in perfect working order. 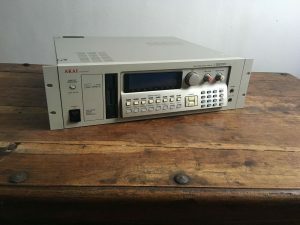 ” AKAI S3200 XL Sampler, gebraucht, technisch einwandfrei, leichte Gebrauchsspuren vom Rackeinbau, erster Hand, Nichtraucherstudio, keine interne Festplatte, 32 MB interner Speicher. 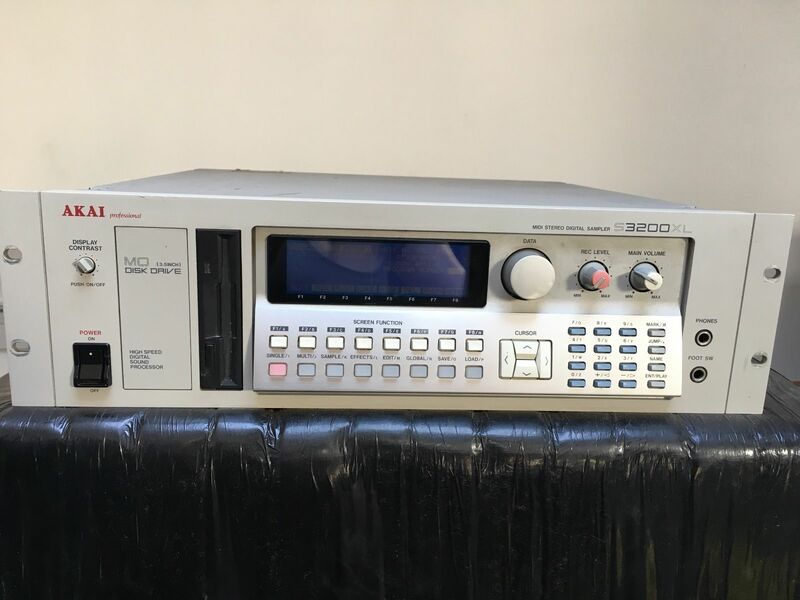 “AKAI S3200 XL Sampler, gebraucht, technisch einwandfrei, leichte Gebrauchsspuren vom Rackeinbau, erster Hand, Nichtraucherstudio, keine interne Festplatte, 32 MB interner Speicher. Has the 2nd filter built in. I just fitted a new backlight. “Akai sampler S3200XL, top of the range sampler. All working, just been sitting in the studio doing nothing. Working pull from an S3000XL. 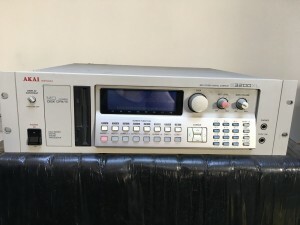 Akai FMC-01 8Mb Flash Rom, This is the Mutec version of the Akai FMX008 for the S2000/S3000XL/S3200XL/MPC2000. 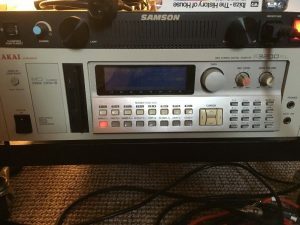 This the ultra rare memory store 8mb of samplers in non-volatile memory – they stay loaded after powering off the sampler! This item is a great resource in that you can put the os and a set of sounds/sequences on the rom for almost instant access. This was given to me by a friend doing a studio clearance about 10 years ago. I got it fired up and used it a few times for live drum sampling, but my setup at the time had a EMU ESI32 and (even though the Akai is better!) I continued using the EMU, so never really used it! It has been stored boxed and in a dry, air conditioned storage unit ever since. It is in perfect working order. A clean, mint condition example of this classic sampler. Der Sampler ist optisch und technischen in einem guten Zustand. Alles funktioniert einwandfrei. Am Gehäuse sind Gebrauchsspuren und ein paar Kratzer vom Rackeinbau zu sehen (siehe Fotos). Es wurde gerade eine nagelneue Hintergrundbeleuchtung eingebaut. Der Sampler war weniger als eine Stunde nach Einbau der Beleuchtung eingeschalter zum Testen. 16 MB Flash, also nicht 8 MB, wie der FMC-01 oder FMX008M. Laut meinen Recherchen passt es nicht für die MPC 2000 und MPC 2000 XL. Wer es genau weiß (am besten aus Erfahrung) soll mich bitte korrigieren. Aus einem funktionierenden S2000 entnommen. Es sind insgesamt 2 Stck. verfügbar. 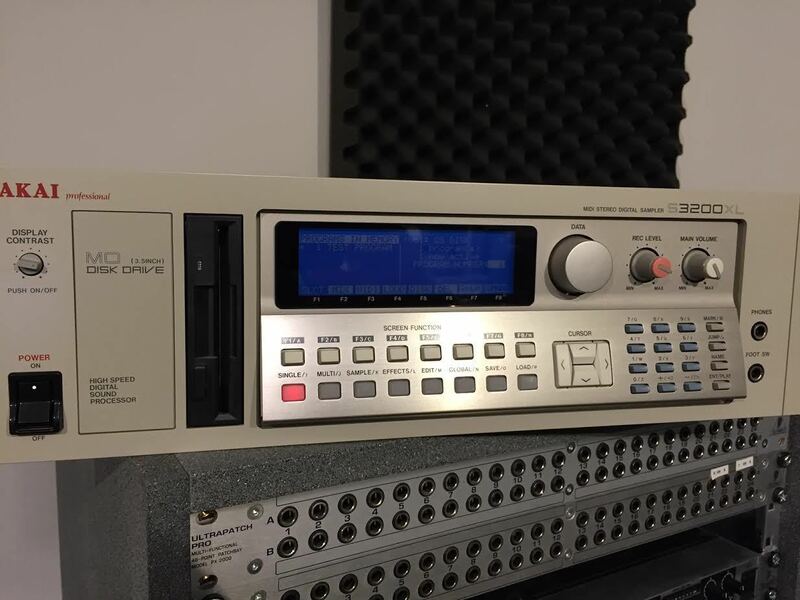 ” Ex Studio clear out. Excellent example of this classic sampler. Good working condition with the exception of a slightly dim display. Still viewable but tricky to see in very bright light.